YEKATERINBURG, December 4. /TASS/. Russia has successfully tested a system to launch long-range cruise missiles directly from strategic aircraft’s weapons bays, the defense contractor Start, part of state hi-tech corporation Rostec, told TASS on Friday. “The 9A-829K3 multi-position launcher is designed for suspending, transporting and launching long-range cruise missiles directly from a plane’s weapons bays,” the defense contractor said. The tests were held for a month and a half in an environment close to real combat conditions. The first batch of these launchers will soon be delivered to Russia’s Defense Ministry. The defense contractor Start is actively modernizing its testing and production facilities to successfully fulfil a large volume of contracts under the state defense procurement program, the company’s press office said. The Tupolev Tu-95 (Bear) and Tupolev Tu-160 (Blackjack) strategic bombers might have grabbed the headlines following Russia’s massive airstrikes against ISIL in Syria, but it is actually the supersonic Tu-22M3 (Backfire C) that has been largely doing the work. Just look at the numbers. 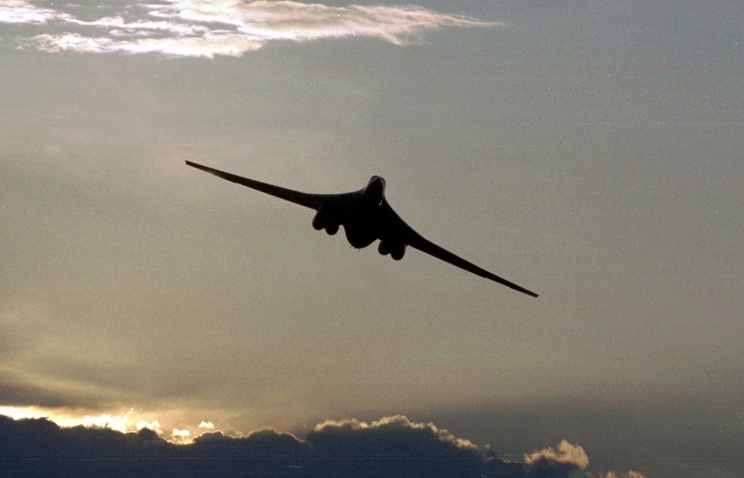 On November 17, airstrike operations were conducted by 24 Tu-22M3s, as well as five Tu-160 and Tu-95MS. 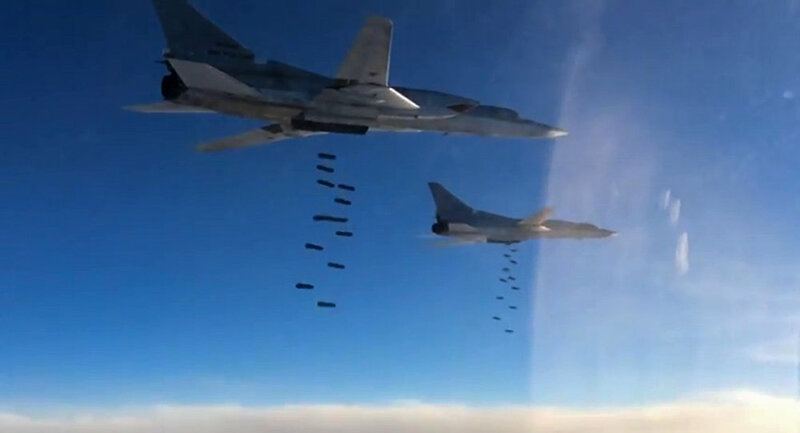 A squadron of the Tu-22M3 bombers, according to the Russian Ministry of Defense, targeted six facilities in the provinces of Raqqa and Deir ez-Zor destroying ISIL headquarters, ammunition depots, a plant where militants were making explosive devices, as well as well as a command center and three oil production sites. The supersonic, variable-sweep wing Tu-22M3 is a long-range strategic and maritime strike bomber. The aircraft is the latest modification of the Backfire family in service with the Russian Armed Forces since 1989. “When the Backfire was introduced into service, it caused a lot of concern within the US Navy because it is designed to carry a massive load of long-range anti-ship cruise missiles. The jet is fast – it has a top speed of Mach 1.88 and will easily sustain Mach 1.6 for extended periods – and carries 53,000lbs of weapons. Typically, that meant the Tu-22M3 could be carrying ten Raduga Kh-15 anti-ship missiles or three massive Raduga Kh-22 missiles – both of which can hit speeds of around Mach 5.0,” Defense analyst Dave Majumdar wrote for the National Interest. 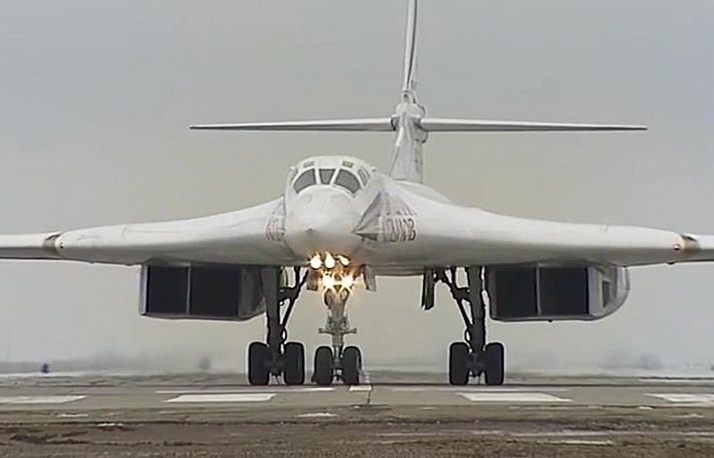 The Tu-22M3 strategic bomber, designed by the Tupolev aerospace and defense company, is expected to be replaced by Russia’s stealthy fifth generation long-range bomber, dubbed the PAK DA, and the newest modification of the Tu-160. “But that might not be the end of the road for the Backfire. There have been persistent rumors that China wants to buy the aircraft as part of its anti-access/area denial strategy,” the analyst observed.